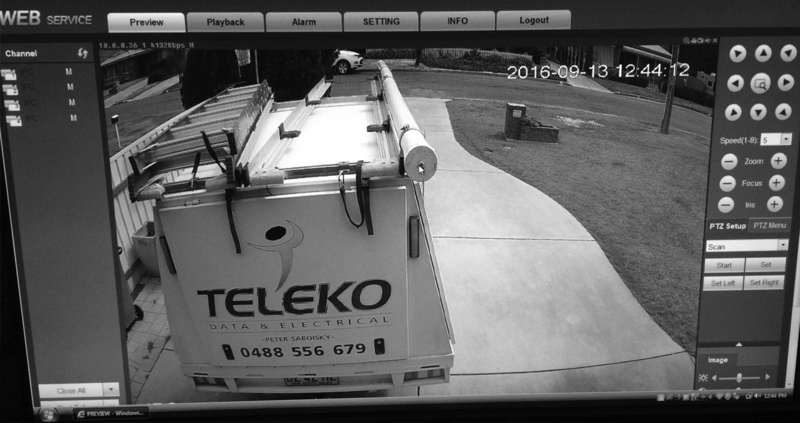 Teleko can install security systems to meet all your needs. The systems we install can give you total control of your security system from anywhere in the world using your smartphone or via the built-in web server. Using the smartphone App, users can now turn their security systems on or off, as well as check live status updates. 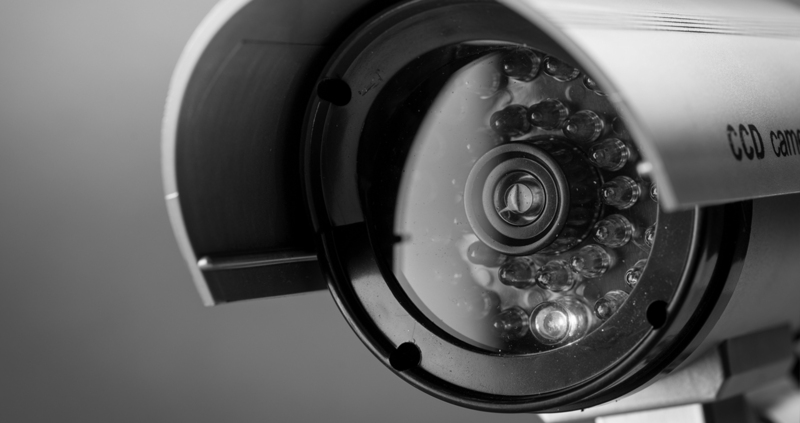 All of our CCTV systems come standard with remote monitoring features. 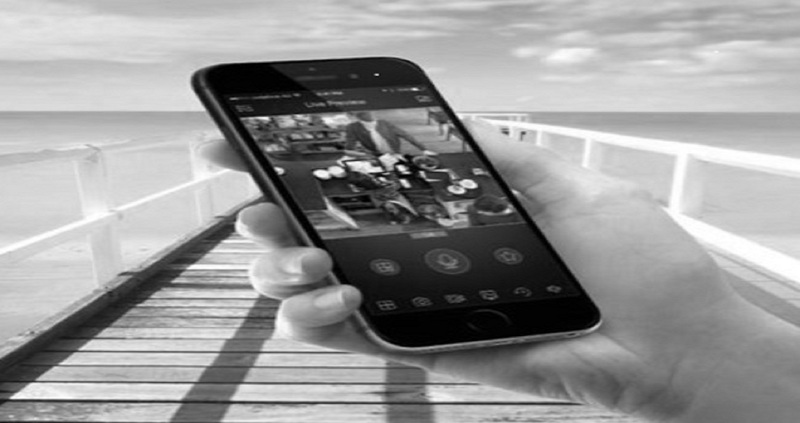 Connect you smart phone or tablet quickly and easily then you can take snap shots, record footage, playback recorded stored footage all from your smart device anywhere in the world.. 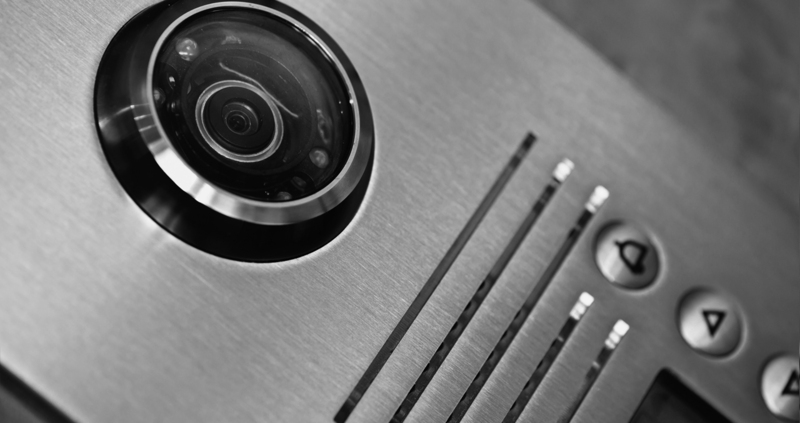 Need a qualified security expert to setup or access control system? I supply both the materials and labor for any type of intercom Installation job. I perform the repairs and improvements you need with the experience, skill, and customer service you deserve.